Loved loved loved. Everything I want in a story. Strong women, affecting change and taking control over their lives beyond the limited scope granted them by a male-centric society. I loved the characters, the setting, all of it. I saw the love story coming and its difficult not to, but it felt right. 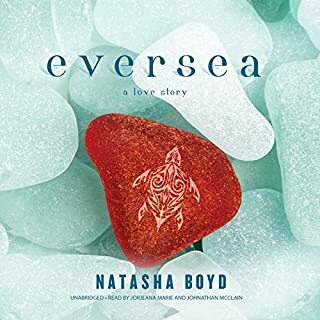 Highly recommend to any reader who enjoys mythology, fantasy, and faerie tales. 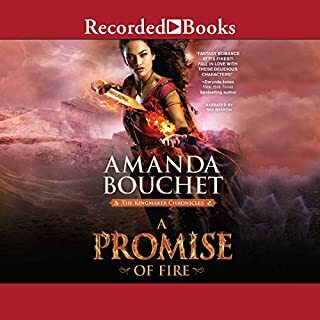 I think readers of Tamora Pierce, Shannon Hale, and Gail Carson Levine will enjoy the strong female characters and retelling of familiar fairie tale tropes in an unfamiliar setting. 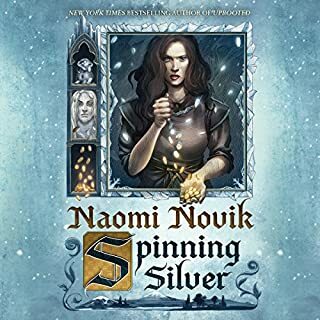 Unlike many people, I really didn't care for Uprooted, Naomi Novik's other stand alone novel. So, when this went on sale for $5, I almost didn't get it. However, I figured that given it's shining reviews on Goodreads and audible's forgiving return policy I was safe to give it a try. I am so glad I did. This story was amazing. These characters were fantastic! I was engrossed the whole time and finished it in only a few days. Notes on the narration: I loved Lisa Flanagan's voice and inflection. The accent wasn't overdone like I felt it was in Uprooted (different narrator) and the demon's voice was chilling. The female characters' voices, Wanda's in particular, were very quiet. I loved how it sounded, even as I had to turn my volume up. I think this is more of an editing/producing issue than a recording one. Finally, the POV shifts frequently and without any prompting, which can be confusing. There are usually cues in the first few sentences that give away where the character is and therefore who it is, but many of the main characters voices are similar enough for it to be confusing at first. I have found a new favorite, and I can't wait to listen to it again soon. I have loved this book since I was a little girl, so my review might be slightly biased. 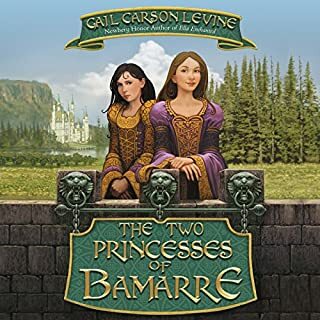 The story is a light and lively adventure with the younger of two princesses, the 'cowardly' one who is afraid of spiders, war, and everything in between. She grows through the story, overcoming her fears and meeting challenges headlong along the way. As a girl, I liked that she started out by being scared and then became brave; it was an example I tried to emulate to some success. As and adult, I love the rich characters, the hero from Bamarre's stories who becomes a literal guiding force for Addie through the story. The ending is particularly striking, as it isn't the ultimately completely happy ending frequently found in many stories targeted at this age group. I think the ending is perfect as it is, but it isn't what you expect at all and is magical because of it. I recommend this book to anyone of any age group, and it has a permanent place on my favorites list. 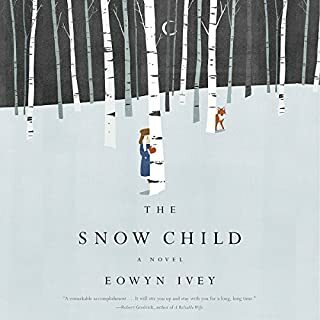 I enjoyed listening to this story, and I liked the sense of magic and mystery that came along with the snow child character, Faina. The development of Mabel's character was the best part of this book to me. She was uplifted by the hope and joy brought into her life by Faina. I think there's a fair bit of depression explored in this story through Mabel's character and her mental struggles. The descriptions of the Alaskan wilderness were vivid and lovely. This story felt like it had magic at times, but at other times it felt like everything was grounded and real. The girl was sometimes fae, sometimes little girl, and the effect was a little unsatisfying to me. I wish it felt either more like a fantasy faerie tale, or less so, rather than remaining on the wobbly middle ground that it did. 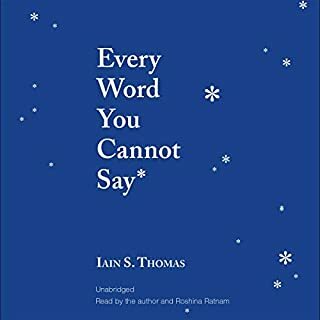 I've always enjoyed Ian S. Thomas's work and have one of his earlier collections. It feels as though he is speaking to you directly, in a very personal way. I have to be in the right mindset to really appreciate this, but when I am it is perfect. It is forgiving and uplifting and caring and it makes me feel good. I did not care for this book at all, and made it through to about 8 hours in before I gave it up. The main character, Patroclus, was at times whiny, weak minded, and dull. There were some good scenes, but for the most part I was left thinking, "Why am I listening to this?" Achilles on the other hand is perfect. He makes no poor choices, is the perfect fighter before going to Chiron, and generally chooses the way of nonviolence. I don't feel that the character development makes sense for these characters. 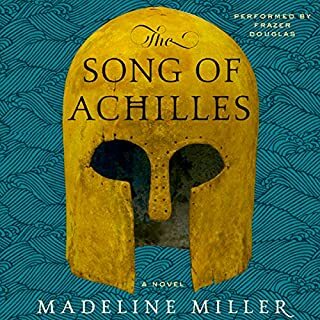 Patroclus ends up as a camp follower and Achilles's lover, and out of a goodness of his heart collects the girls taken as prizes during raids to protect them from being violated. Achilles turns into a magnificent fighter, who fights and kills for the challenge of it all. To be fair to this book, these characters are from the Illiad, and as such I cannot expect them to conform to 21st century storytelling tropes and character types. That being said, I wish these characters had felt like more than the two dimensional paintings on pottery they came across to me as. I am aware that there is a reveal at the end where Patroclus saves the day, and it is supposed to justify a lot of the earlier scenes, but I couldn't make it through to that part. Every story told here has a twist, sometimes two. 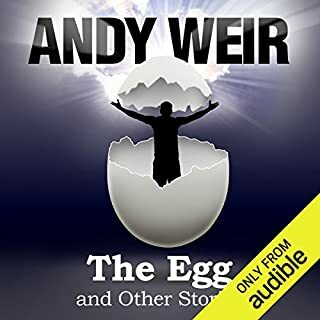 Some of them are easy to figure out, some don't hit you until the narrator gets to deliver the punchline, but every time it had me laughing or grinning when he got me. These stories really aren't anything like his other works, but they're all quite excellent. Highly recommend. This has a different voice for each person, and one woman doing the rest of the narration. It was distinctly less jarring than it could have been but it's not my preferred style of audiobook. The verses were sung as described in the book as well which I thought was cool, and reasonably well done. All in all, well worth owning as this story is stellar. So I expected this to be quite liberal, weather getting worse, a lecture on global warming, but I was very pleasantly surprised. This had more to do with data collection and analysis and how it works when it comes to weather. It was absolutely fascinating. 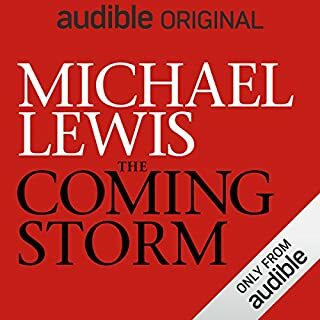 It did have some anti trump sentiment when it talked about how his administration made various piles of data that the department of commerce had collected not available to the public anymore, but honestly I think the book is right and more people should know about it. We pay the taxes that fund the department of commerce so we should have access to the data they collect on weather and everything else. Listen to this. Catalia "Cat" Fisa is a powerful clairvoyant known as the Kingmaker. This smart-mouthed soothsayer has no interest in her powers and would much rather fly under the radar, far from the clutches of her homicidal mother. But when an ambitious warlord captures her, she may not have a choice. Griffin is intent on bringing peace to his newly conquered realm in the magic-deprived south. When he discovers Cat is the Kingmaker, he abducts her. This is not a healthy relationship. 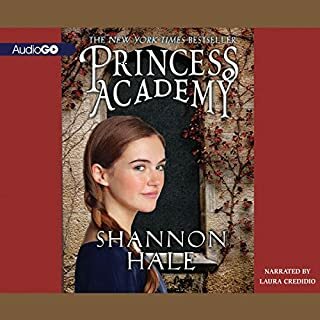 She gets kidnapped by the love interest and his guards, and a few chapters later the guards are reaching it to be friends and are surprised that she complains so much. I kept wanting her to say "I'm not an asset, and I'm not a weapon; I am a person, for crying out loud." I loved the southern accents, and the main character was so loveable! Moreover, she had some self respect, and generally was prepared to make good decisions with her life. Of course there's some of the usual tropes, but I really liked how spunky she was.